This Chinese company has recently introduced very interesting wireless headphones and here also. 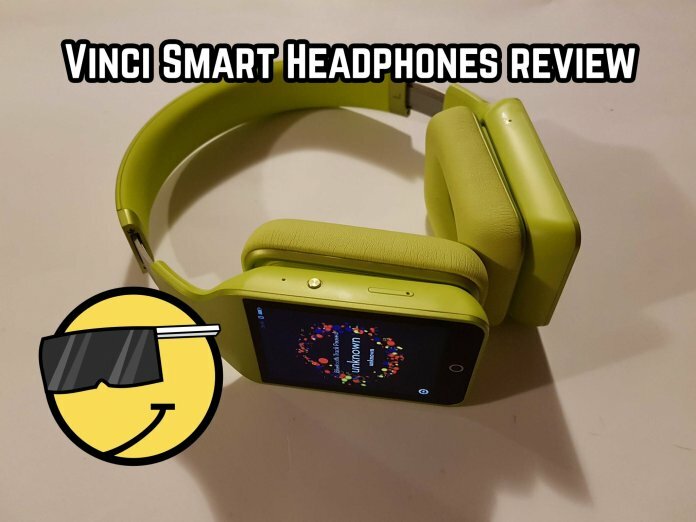 Actually we are talking about the Vinci Smart Headphones which we have actually on review. 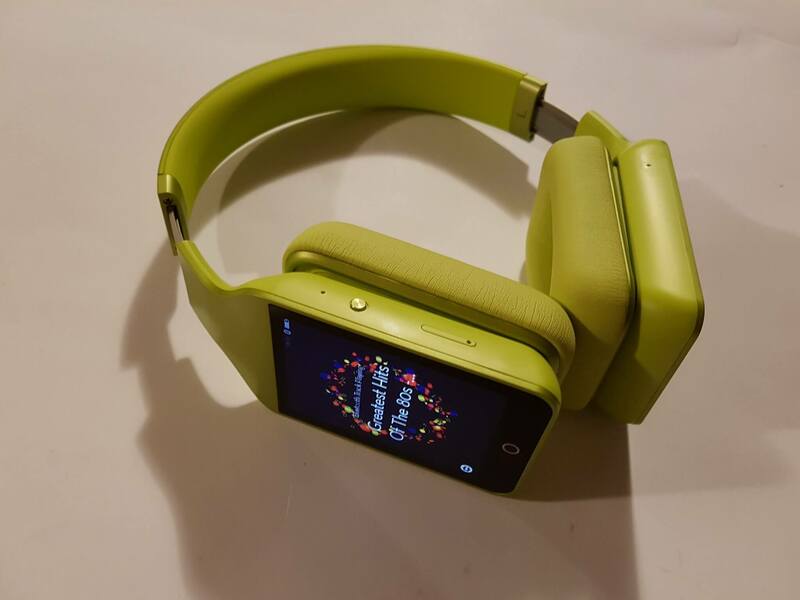 Because of that we are very happy to have opportunity to introduce to you so cool wireless headphones. They are actually awesome with many interesting features and functions. Besides that it has really cool design, so we believe that you will be interested to learn more about them. 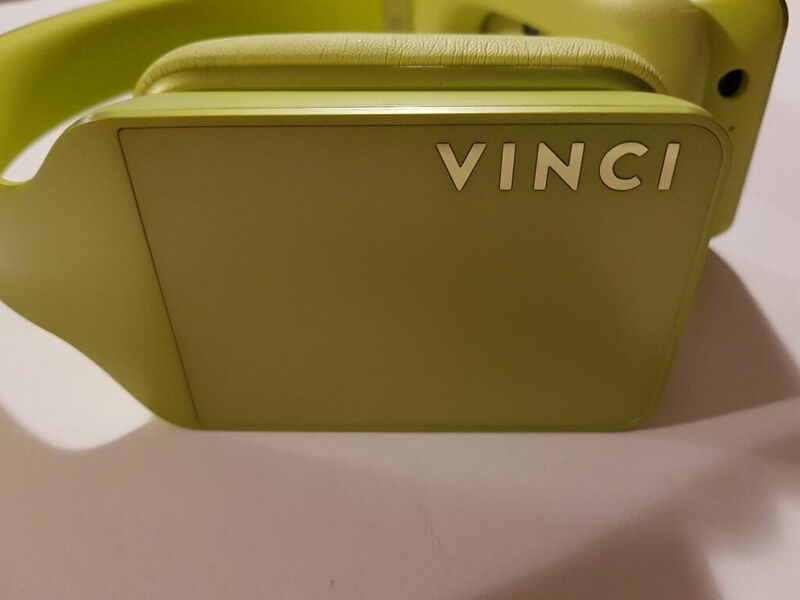 So this Vinci headphones are something different comparing with other headphones. Because they have additionally built-in touchscreen which is actually 3.2 inches big with 480X360 pixels resolution. This is actually amazing because you can much your just settings according to your needs. But this is not all because you can turn on really cool effects. 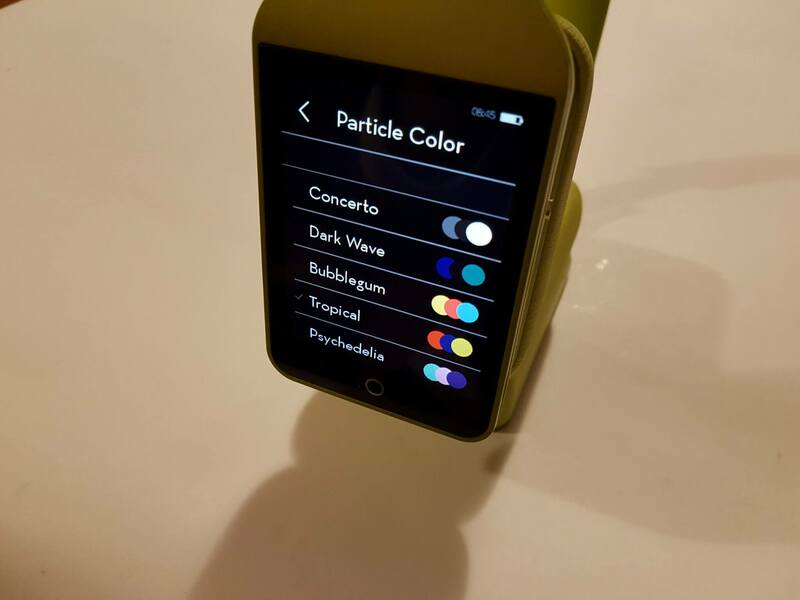 So when you are listening to the music it will display awesome effects which are already available, and of course you can additionally add some yours custom effects. Besides that the screen is very responsive, and you can easily use it. But when we speak about the quality then we can say that the headphones are made from high quality materials from combination of metal including soft materials. 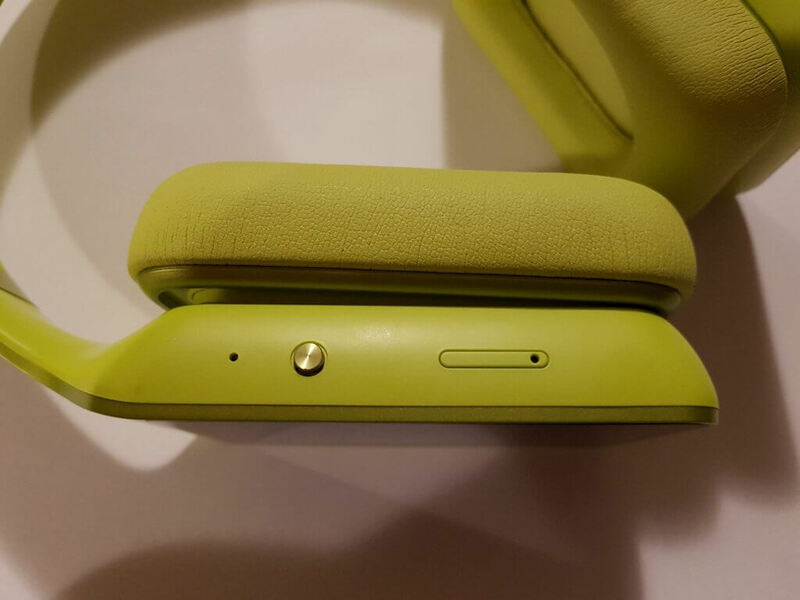 In this manner we can confirm that you can expect high-quality headphones. This smart wireless headphones can work standalone, or in other words you don’t need to have a smartphone or some other smart gadget. 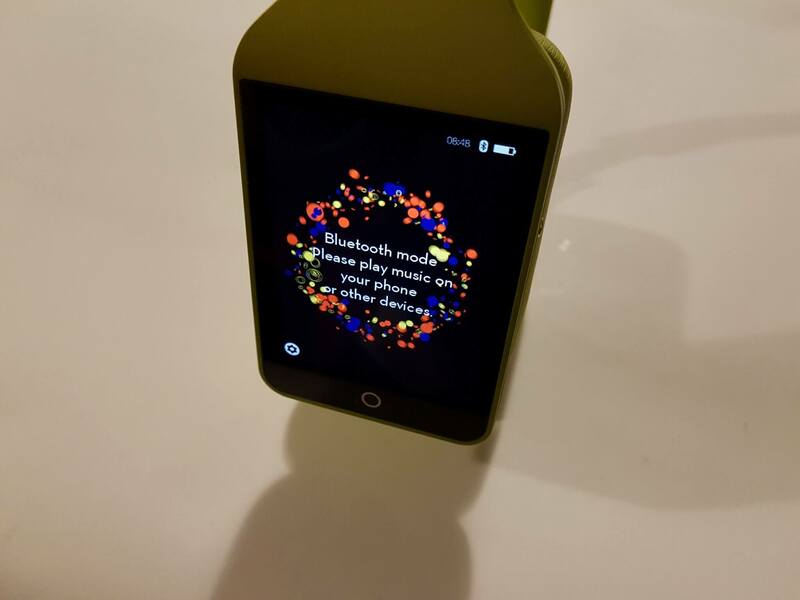 Because it has good built-in hardware, as it is based on dual-core ARM Cortex-A7 processor with 1GB of RAM including 16 GB storage space which is allowing to save approximately 4000 mp3 songs. Besides that the Vinci Smart Headphones has own operating system. 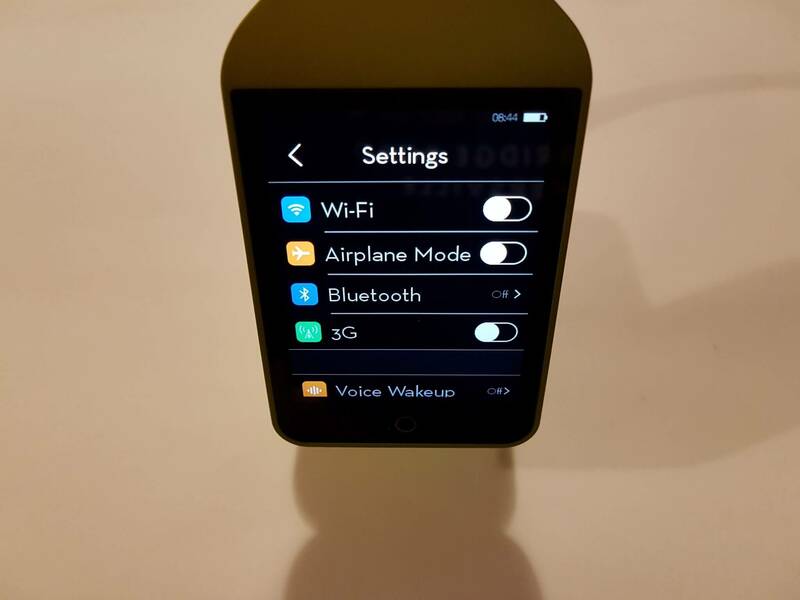 But this is not all because it has also slot for SIM card, and about connectivity it has Wi-Fi, Bluetooth, and 3G network. 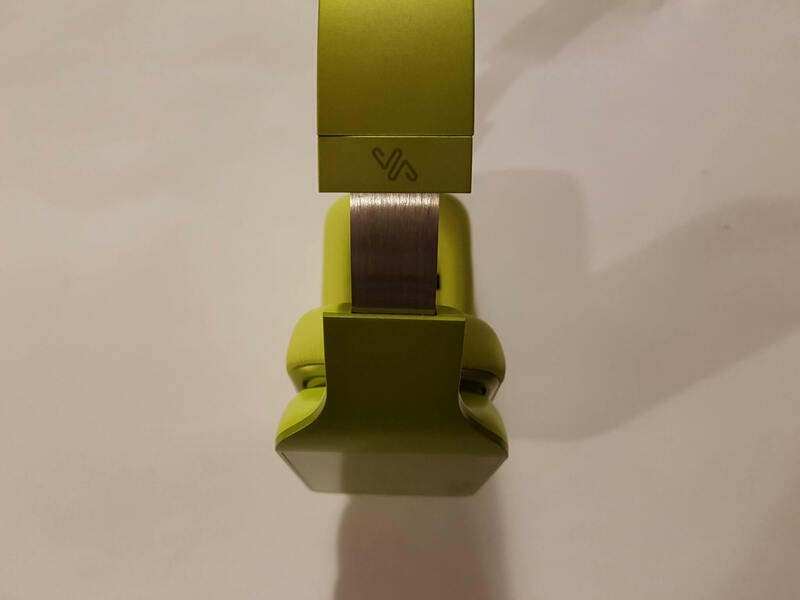 So you can see why we are telling you that this headphones can work without any other smart device connected. The operating system itself works fast without any problems, and it is very easy to use. 3G network: WCDMA (Band 2 and Band 5: 850MHz and 1900MHz). 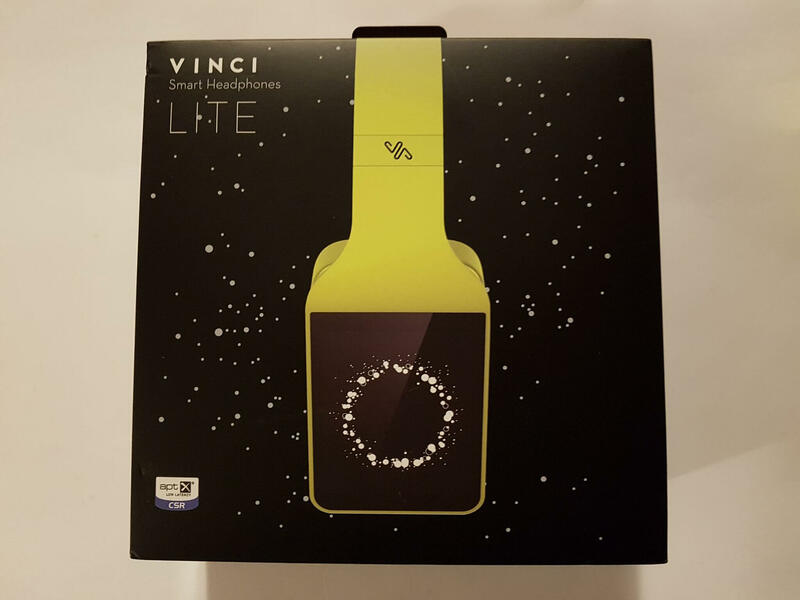 So of course you have many possibilities for using or to be precise listening to music with the Vinci Smart Headphones. For the start you can normally listen to the music from your smartphone, or any other smart device via Bluetooth connection. But also you can listen to the music from services like Soundcloud, Spotify, and Amazon Music. For this type of listening music you’ll need to connect your headphones with Wi-Fi, or you can insert SIM card for 3G network. And of course Soundcloud, Spotify, and Amazon Music app are already installed. 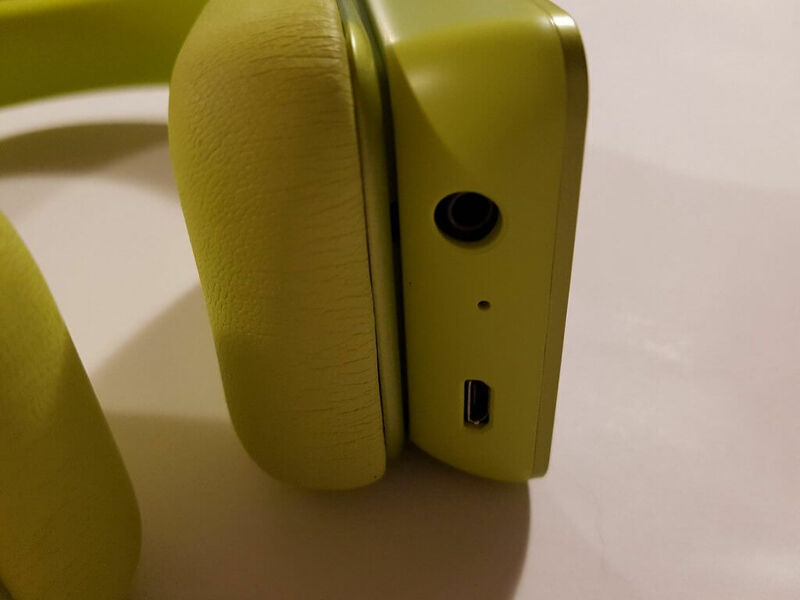 Besides that this headphones supports artificial intelligence function which is allowing you many cool things. 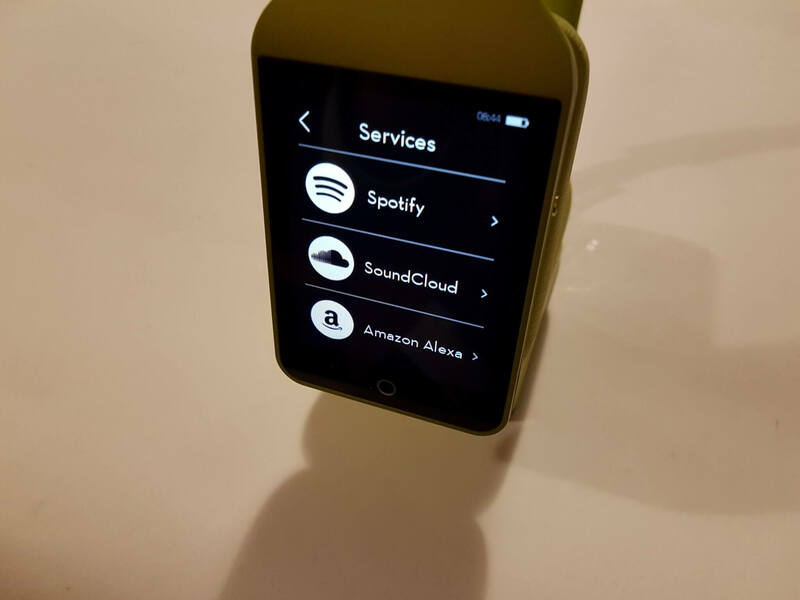 It supports Alexa service which is allowing you to control your headphones by voice. 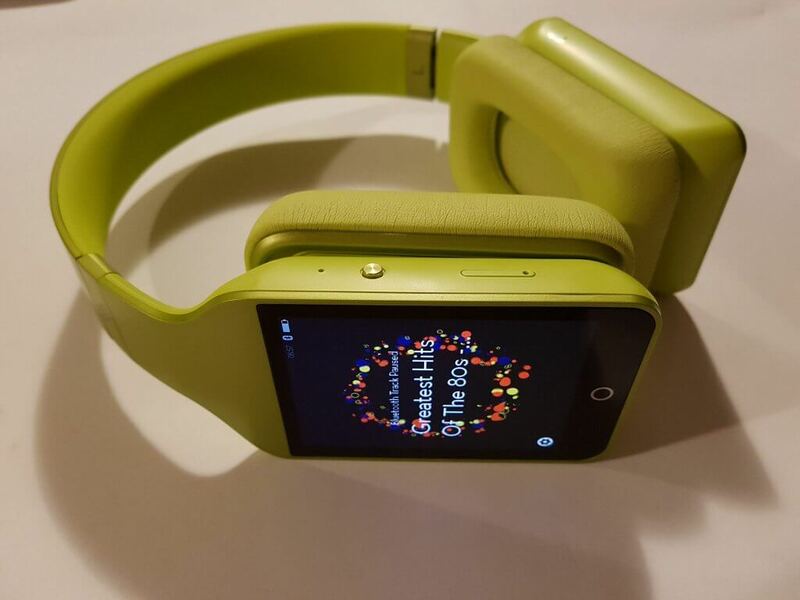 For example when you are jogging or doing something else you can by voice manually choose any song you wish. 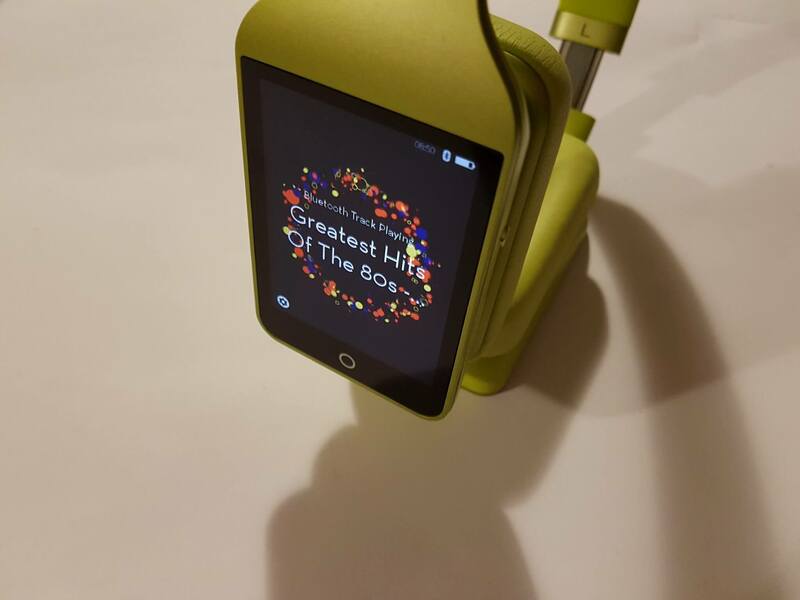 You can say the name of the song, album, or even genre, and yours Vinci will pick a song. Really really cool! Supported audio formats: AIFF, MP3, WAV, AAC, AMR, ALAC, FLAC. 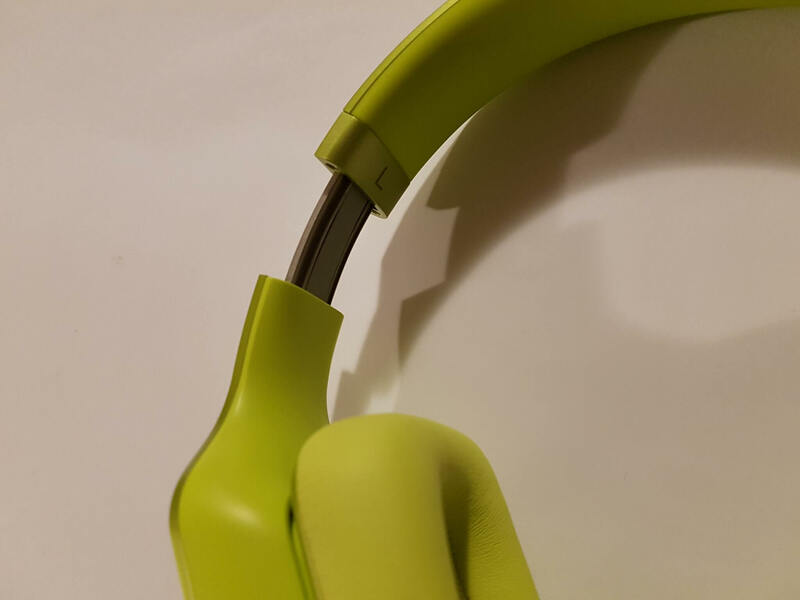 This headphones provides excellent sound quality. Actually we are amazed with sound quality, and we are 100% sure that you will enjoy as we are enjoying. 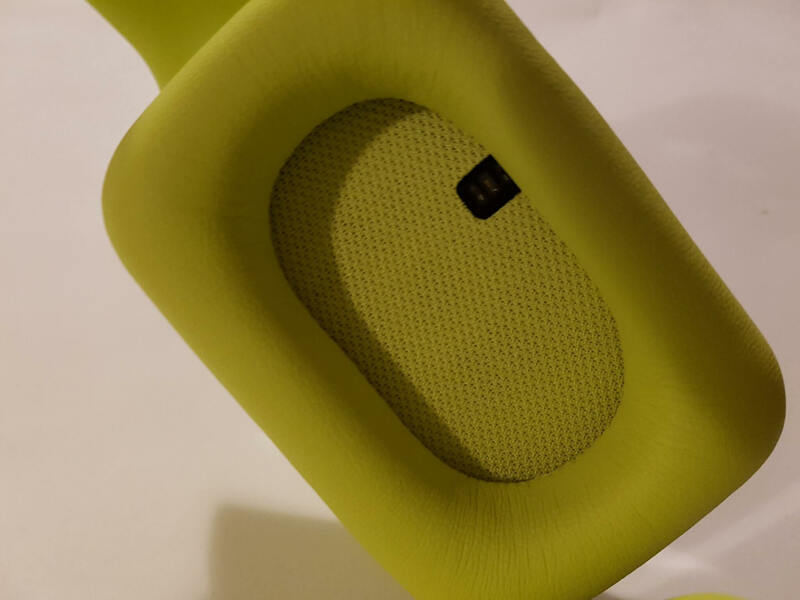 Besides that you can turn on True 3D Sound function which provides beautiful immersive sound. Headset is specifically designed to cover your ears including MIT sound team, DAC for Pro, 40mm Beryllium drivers, enjoyment is guaranteed. Overall they done a great job! 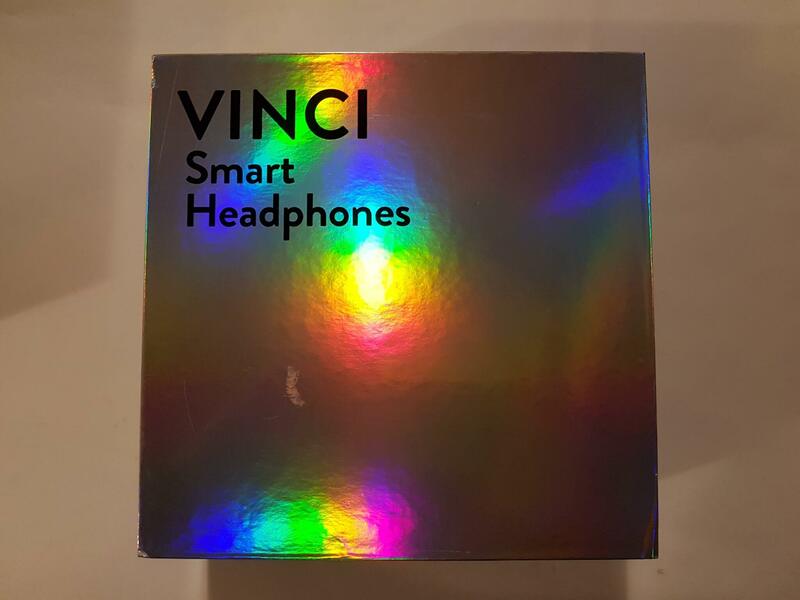 The Vinci Smart Headphones have 1500 mAh Lithium polymer battery which actually provides good autonomy. 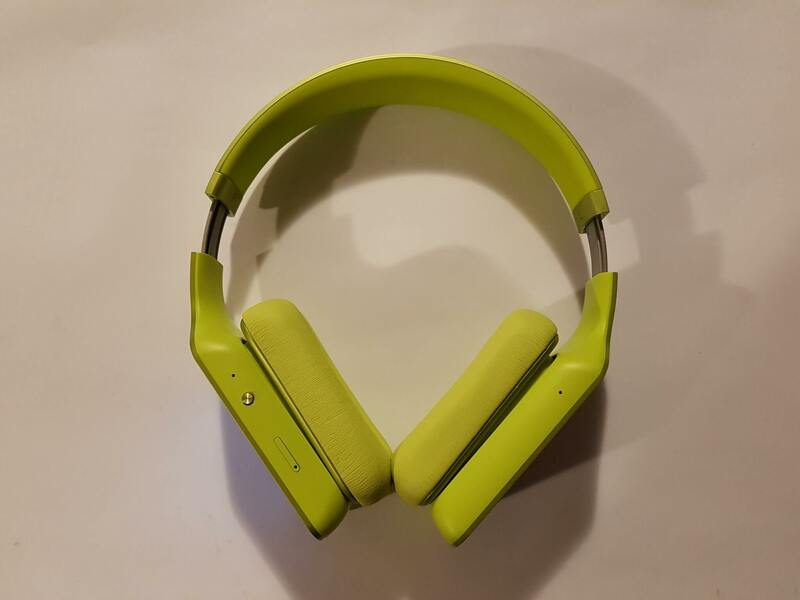 So for example you can listen approximately 7 hours standalone music, or approximately 26 hours of music playback via Bluetooth connection, and in standby mode it can last approximately up to 3 weeks. Overall this battery provides great results, and you will not be disappointed. If you are curious about this wireless headphones and price, then we can tell you that they are available at Amazon. 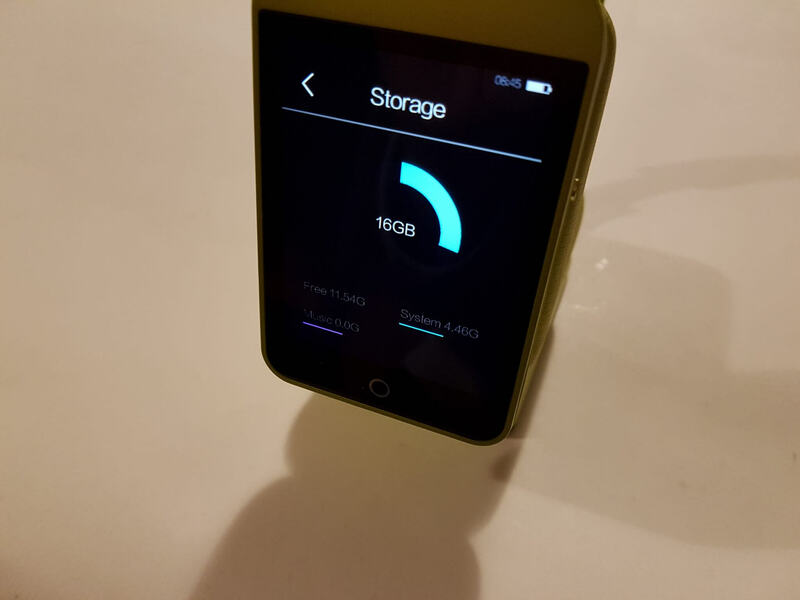 The price is around $150 which is appropriate price for this kind of gadget. Overall when we take all together then for sure we can recommend these headphones. 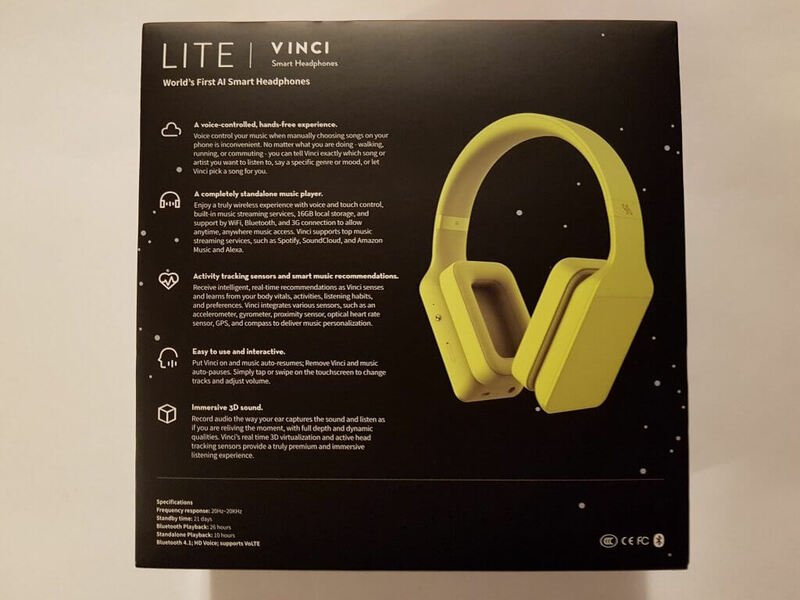 So if you are looking for this kind of headphones, then for sure consider the Vinci Smart Headphones.